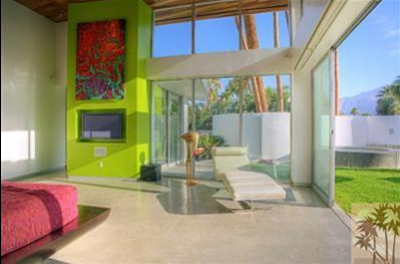 If you’re looking for a new home in the Palm Springs area, or even looking for a luxurious vacation rental, Ruth Hardy Park is a great place to start. Ruth Hardy Park is very close to downtown, which makes it popular both for people looking to rent for a short-term vacation and those who plan on an extended stay. The homes typically range from four hundred thousand to over two million dollars, but are very fairly priced for the quality of living they represent, and many smaller homes can be found for much lower prices. 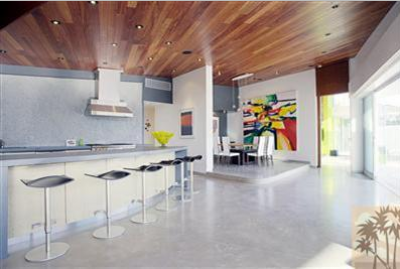 All the homes are open, expansive, and many are fully and artistically furnished. 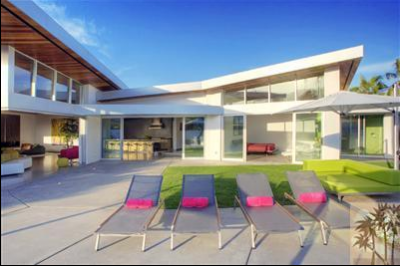 The neighborhood has had many famous residents, including Frank Sinatra and Bob Hope. Ruth Hardy Park sports a good variety of homes ? everything from modest cabins to sprawling estates, furnished or not, there is something here for everybody. There are public tennis courts, bike and pedestrian paths, barbeque areas, an activity park, and even a jungle gym and play area for children. Ruth Hardy, one of the city’s first councilwomen, was responsible for several innovative approaches to building neighborhoods. There is no electric street lighting, which allows residents to revel in the sky at night, rather than stare at a mass of ambient lights. There are a number of other restrictive ordinances, to reduce the effect of urban sprawl and halt uncontrolled development. There are no two-story houses or big advertisements. While the area did encroach on what was once Native American territory, a law passed in the 1940s allowed them to charge rent as tribes and share in the wealth. When temperatures climb, residents are pleased to sit amongst the shade of enormous, mature, broad-leaf trees that litter the area. Ruth Hardy Park is often hailed as an “oasis within an oasis,” because of the calm atmosphere and pleasant environment. 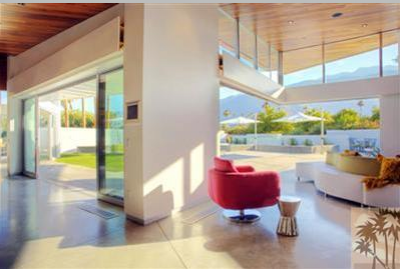 Ruth Hardy Park is one of the most sought-after living areas in Palm Springs, as it offers so much in so many different areas. The downtown area is a hotspot for teenagers as well as adults, and offers everything from nightclubs to restaurants to shopping. There are a lot of open park areas as well as play structures for younger children and a Wellness Garden for older citizens. If you can’t find what you’re looking for, try giving Ruth Hardy Park a try. It’s sure to satisfy your needs, and much more.